I love Ralph. Is there anyone writing now like Ralph did? That man had a direct line to God, his wisdom was other worldly and he understood the essence of every man. Pick him up and see if you don’t agree. He tells you what you know inside about yourself. 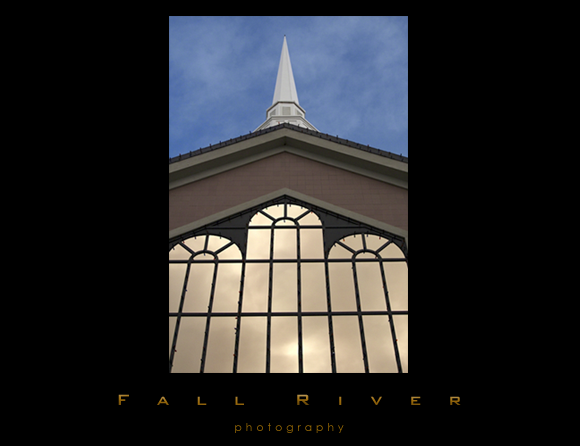 This entry was posted on Wednesday, April 1st, 2009 at 12:10 am	and is filed under Anything But... and tagged with fall river photography, God, One, Ralph Waldo Emerson, seeing. You can follow any responses to this entry through the RSS 2.0 feed.